Locations can be assigned items either from the importing function when you select to your core data, or you can add them as you go. The videos will show how you can manually enter an item to a location. To Begin with, find the desired location and select view details. In the view details, you will see any existing information about this location, and you can add new information to this location. To add a new item, select the “pen”, next to the Item box. You have been taken to the Allocate Item option. 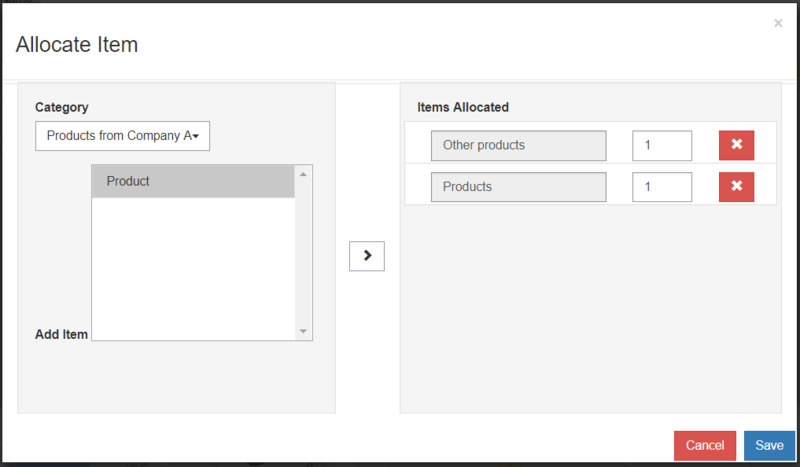 Items are joined together by categories, so you need to select a category. Now the associated items will be displayed. 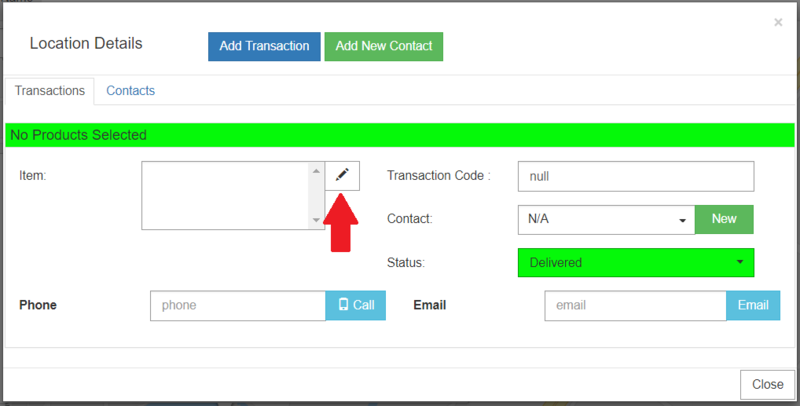 Highlight an item and select the arrow in the middle. This will allocate the item. 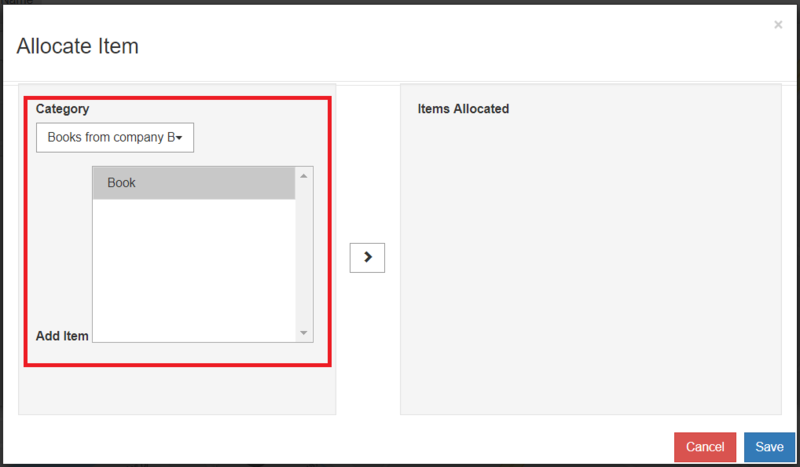 You will see by this example it is possible to have more than one item allocated to a location. Once you have selected all the items, Select save. The items are now allocated to the location and their icons will appear on your map.